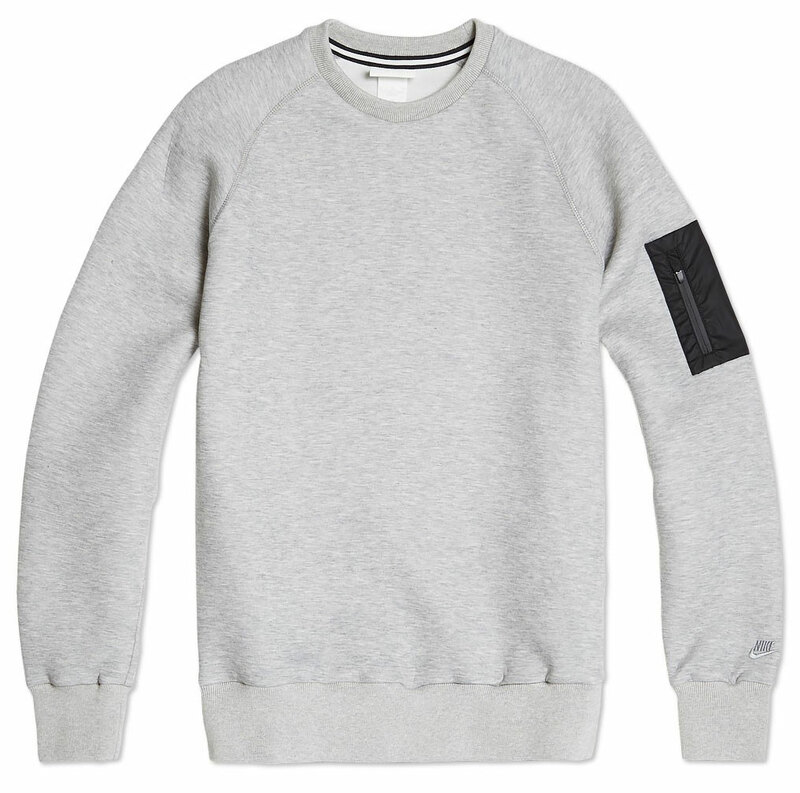 £175 ($281 USD) over at END Clothing. Are you questioning the price point? 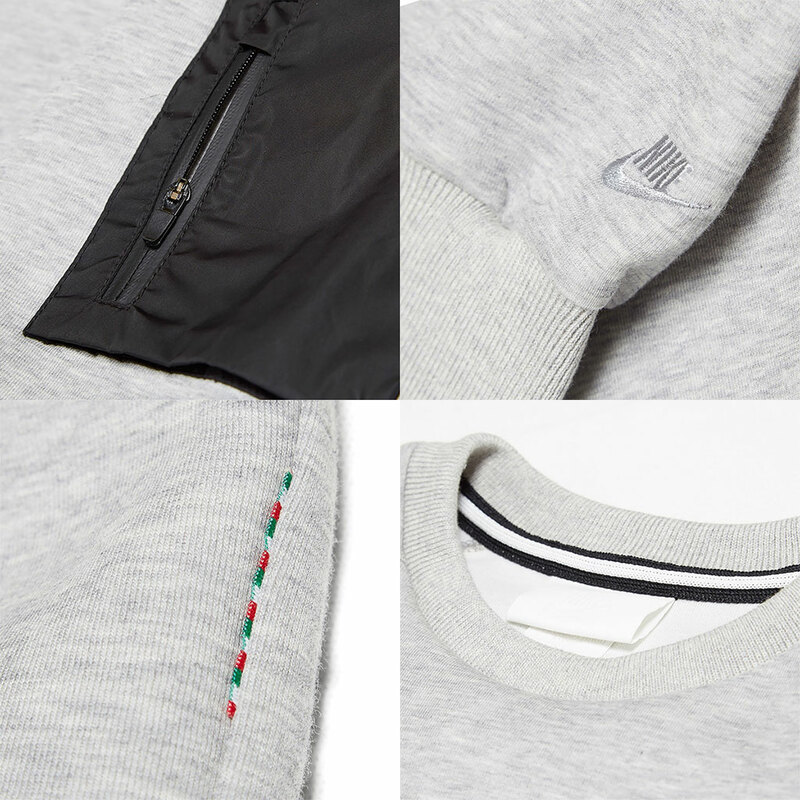 The justification is in the details… first off that pocket is worth at least $50 on it’s own, add another $50 for the fact the color and material contrasts the sweatshirt, embroidered NIKE on the sleeve ($25), tri-color inside the neck taping ($50), Italian flag colors embroidered side hem detailing ($75), and “Made in Italy” ($150)… bringing the total value up to $400, and those are all conservative estimates. The way I look at it is, if you buy this sweatshirt and you’re not a thief you basically owe Nike a couple hundred dollars to cover their costs. In case you’re questioning the utility of the MA-1 sleeve pocket, I discussed its utility in a past post; basically for Costco and Starbucks receipts. You are hilarious dude. Like you blog. Thanks, I appreciate that. I’ll hopefully get back into it full speed again soon.